With our extensive knowledge of premium car contract hire and leasing, AMT Leasing is the natural first stop for anyone interested in leasing an Audi. 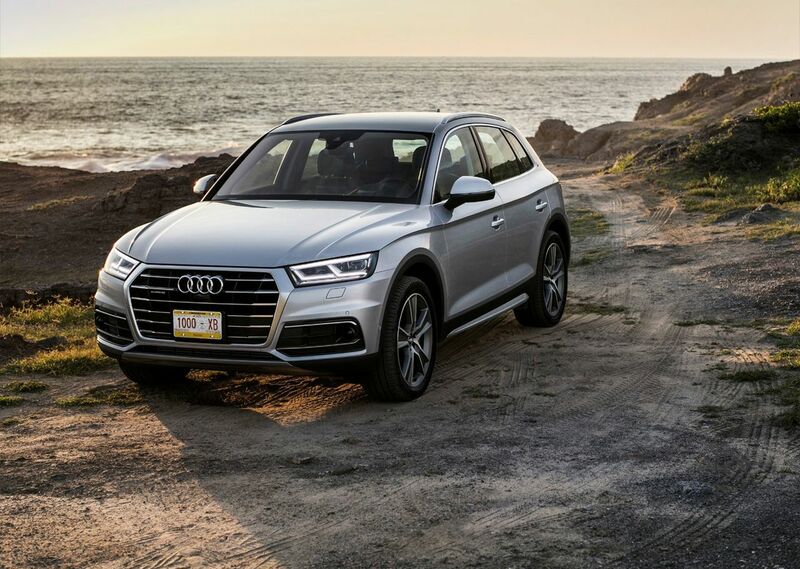 Whether you are looking for an Audi A3, Audi Q5 or a sporty number from our Audi TT range, our dedicated customer service along with our commitment to offering the best Audi lease deals is bound to impress. Audi is renowned for the quality of their engineering and design. These are cars built for drivers that truly appreciate style and performance. At AMT Leasing we have extensive experience of dealing with both Audi personal lease and Audi business lease customers and we can deliver your new Audi straight to your door, throughout the UK. Audi is a prestigious brand known for providing world-class luxury cars, renowned for their efficiency and economy. Each range embodies cutting-edge technology, state-of-the-art engineering, a comfortable interior and slick exterior, and are fitted with a host of driver assistance systems, fuel-saving technologies and innovative controls to ensure a premium everyday driving experience. You can turn your car into an extension of your phone with the intuitive Audi Smartphone Interface and adjust the settings in your car to suit your driving style with Drive Select. Catch up with the latest weather report, traffic and breaking news with Audi Connect, customise your dashboard display with the Audi Virtual Cockpit and relax knowing that the Quattro all-wheel drive ensures stability and safety - even on unpredictable road surfaces. Audi offers a range of automatic, manual and electric models to choose from, with a choice of petrol or diesel engines across the range. Each engine utilises innovative Cylinder on Demand technology, imperceptibly switching between two and four cylinders to ensure efficient and economical day-to-day driving. With sophisticated design, fuel-saving features and exemplary technology, the Audi range truly caters for all requirements. If you’re a fan of Audi, you may also enjoy driving a luxury BMW model, a sleek Mercedes-Benz or a comfortable Volkswagen.